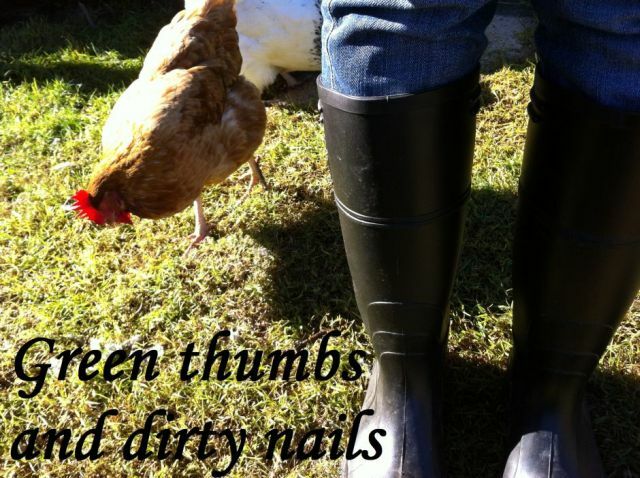 Green thumbs and dirty nails...: The new man in my life. His name is Maverick - and he is just delightful! He is a six year old Australian Quarter Horse with a personality that is the sweetest. I have been spending almost all of my spare time with him - riding him, training him, brushing him, cleaning his feet and washing his coat. This photo below is from the day he arrived. It was absolutely bucketing rain and it was the first time he had ever been in a horse float. However, within ten minutes of arriving he allowed me to halter him and lead him around. An absolutely perfect horse. Can't imagine a better day, then being in the paddock with him. You look so happy with Maverick! Good on you for making it happen.